Got the press set up.. Finally back in New Zealand, and finally got the workshop set up. 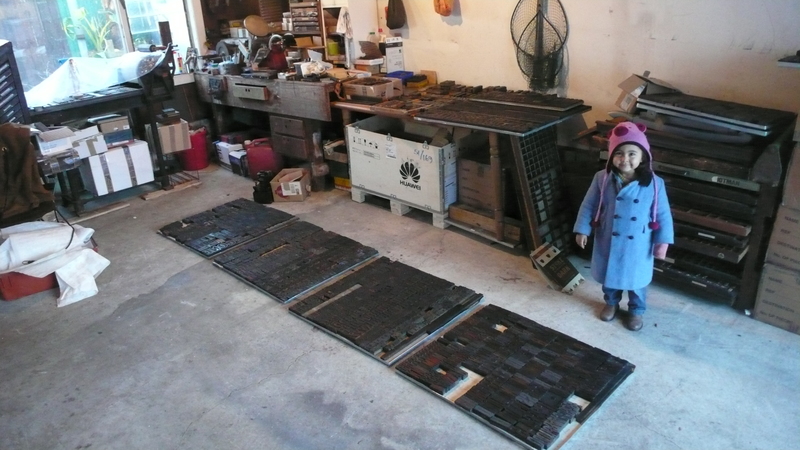 Just got to get my head around wordpress now, think letterpress printing is more my thing! Heres the first lot of type arriving. This entry was posted in Uncategorized by hooksmith. Bookmark the permalink. She’s not yet turned 4. Fairly accurate for the time don’t you think?